Novartis has dumped part of its unit producing copycat medicines. Mylan and Perrigo are mulling sales, too. Regulators’ attempts to encourage competition and the emergence of a large nonprofit pill producer mean multiple sellers risk fetching only bargain basement prices. 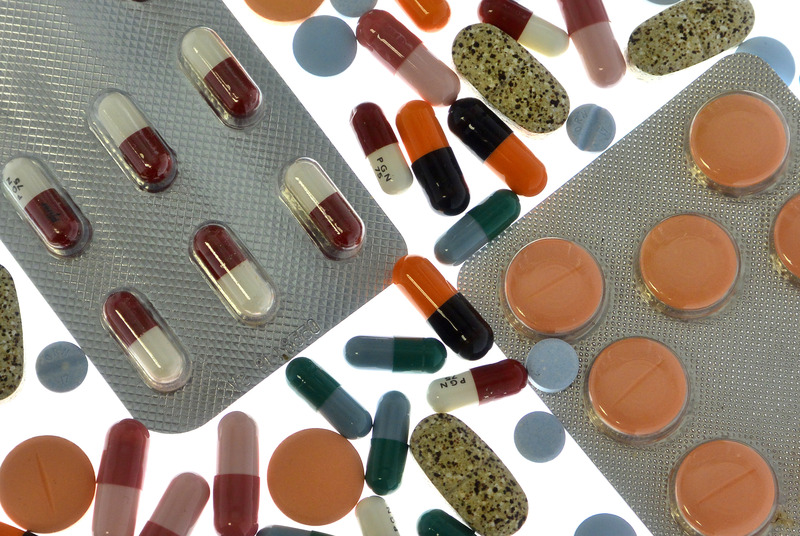 Pharmaceutical tablets and capsules in foil strips are arranged on a table in this picture illustration taken in Ljubljana September 18, 2013. Novartis said on Sept. 6 that it has agreed to sell parts of its American generic-drug business to Aurobindo Pharma for $900 million in cash. If certain targets are hit Novartis may receive another $100 million. The unit is comprised of about 300 products and had first-half sales of $600 million. Also on Sept. 6, a consortium of hospitals said it has chosen the name Civica Rx for its nonprofit venture to produce generic drugs. It also said Martin VanTrieste, former chief quality officer for Amgen, has been appointed chief executive. More than 120 health organizations, representing about a third of the nation’s hospitals have expressed a commitment or interest in participating, according to Civica.